PREFERRED SOUTH SEATING DURING SATURDAY'S DAYTIME PERFORMANCE NOW HAS SHADED SEATING!!! 2018 SATURDAY DAY BOX SEATS ARE STILL AVAILABLE. bleacher seating, no assigned seats get there early for the best seating.Problems purchasing tickets online? Contact the Ticket Chair using "Contact Us" and choosing “Tickets” from the drop-down menu. 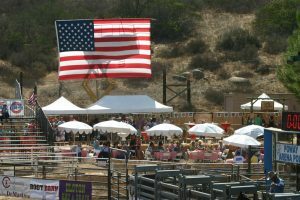 RODEO DANCE Friday AND Saturday night for 21+. NO COVER CHARGE! 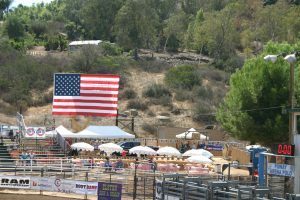 POWAY RODEO LOVES KIDS! 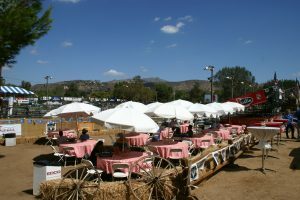 General admission seating for children age 5 and under is FREE. Preferred seating for children age 3 and under is FREE when seated on an adult’s lap. Discounted ticket packages and KIDS’ VIP tickets available for families for the Saturday performance! BE EXTRA CLOSE TO THE ACTION! VIP and BOX SEATING available. 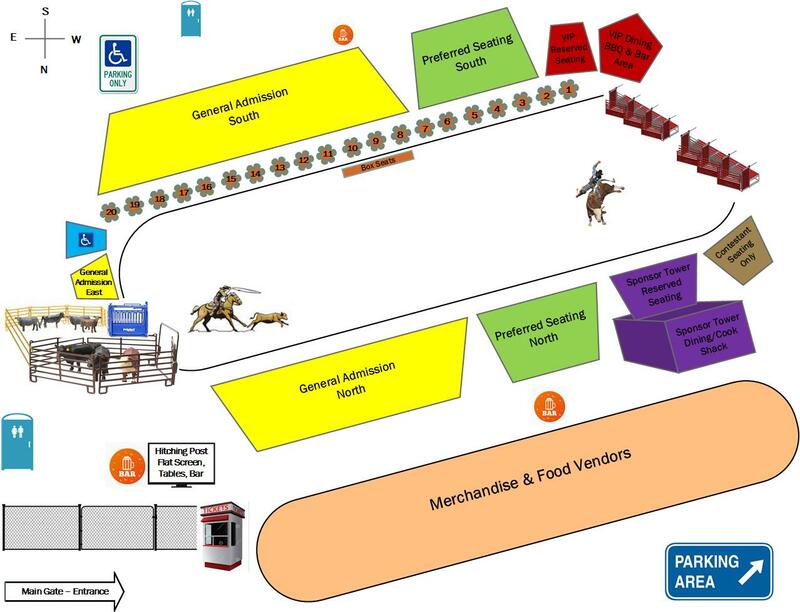 ALL RODEO FANS must have VALID ID to purchase alcohol. NO EXCEPTIONS. For parking and other information, please choose an option from the "Guest Services" pull-down menu in the bar at the top of this page.